Hundreds graduated on Tuesday from the University of the North West in Mafikeng. But there’s one special graduate among them, a 26-year-old man with no arms. Using his mouth and toes to write, Lehlohonolo Mafela has on Tuesday obtained his degree Bachelor of Commerce in Economics degree, a challenge conquered. But says it wouldn’t be possible without help he got from the university. But now his new challenge is landing a job. “I want to join the working force, but due to the rate of unemployment I have been applying here and there. I was unable to get a job anywhere. So I was forced to come back and register for my honours degree,” says Mafela. The university management is beaming with pride and says Mafela has set the bar high. The special graduate says his academic journey is far from over. He’s now enrolled for his honours degree. 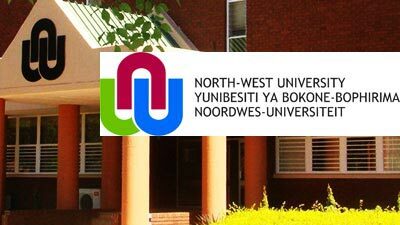 The post Student with no arms graduates from North West University appeared first on SABC News – Breaking news, special reports, world, business, sport coverage of all South African current events. Africa's news leader..